I spent a weekend with the new Leica Q2. Here are my thoughts on it. When Leica put the new Q2 into my hands, the first thing that struck me was how light it was (my basis of comparison would be the Leica M10-P, which I’ve been shooting with since September last year); and it’s surprisingly light for a camera of its size. The Q2 isn’t exactly compact like a Casio Exilim (nor does it claim to be a point and shoot), but it is small compared to standard DSLRs from Japanese rivals like Nikon or Canon. 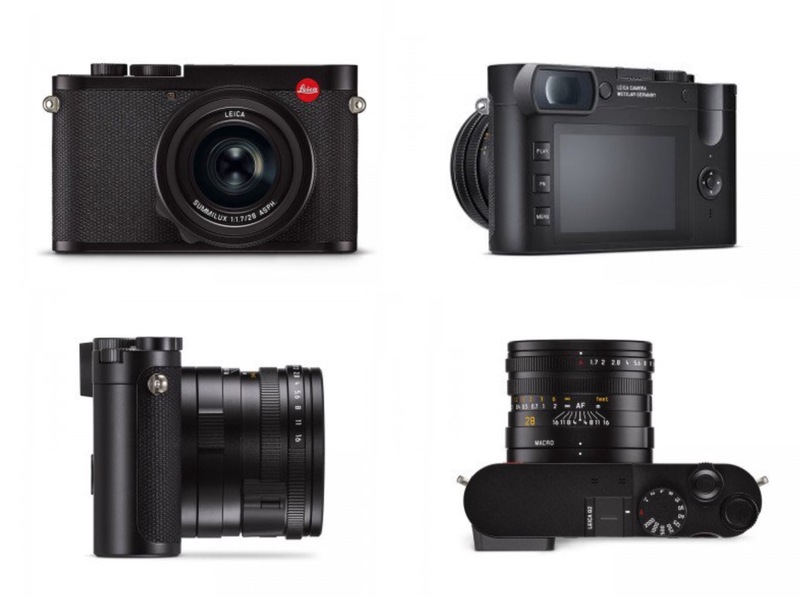 above: IMAGES OF THE LEICA Q2, TAKEN FROM leica-store.sg. Being used to the fully manual functions of a rangefinder, it’s a treat to see “automatic” settings on a Leica. With the Q2, you can set auto aperture, auto shutter speed, AUTO FOCUS! and auto ISO. Shooting is a breeze; you can set everything to auto and just click. And the camera is super fast! From pressing down on the shutter to seeing the taken picture on the back screen, to shooting the next photo… everything moves along so quickly. There’s no noticeable lag time, making this a truly enjoyable camera to shoot with. Verdict: This is a camera for everybody — even my non-IG husband who takes the worst photos of me. above: auto dials on the q2 include auto aperture, auto shutter speed and auto focus. Leica glass is unrivalled; this German company really makes the best glass lenses money can buy. And this is immediately evident from the first photo you take. Pictures turn out crystal clear, and full of character. It takes what you’re seeing, but gives it character making it look like art. Also consider that the Q2 has a full-frame 47.3 megapixel sensor, and an extremely fast Summilux 28 mm f/1.7 ASPH. prime lens. If you’re technical and into specs, you know these are some pretty good specs. The Leica M10 has a base plate that you need to remove if you want to take out the battery or SD card. The Q2 — similar to the first Q — does not have one. For the Q2, the battery and SD card compartments are split up (they were together for the Q), and each has a locking mechanism to make sure nothing accidentally opens and drops out. above: the bottom of the leica q2 has separate compartments for sd card (left) and battery (right). The back button now also allows for a crop factor of 35, 50 or 75 millimetres focal lengths, so it’s really easy to compose pictures and get an immediate cropping. 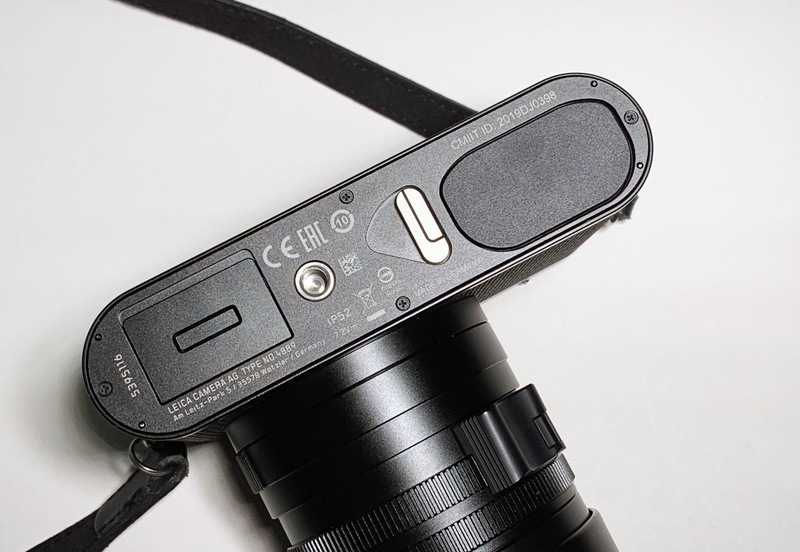 above: the back button toggles the crop factor of 35, 50 or 75mm (shown here) focal lengths. There’s a macro mode that allows for close-up shots. It’s useful for taking cool shots of nature, details of things, and just anything you want a close shot of. above: macro mode on the leica q2. please excuse the dust on the camera. i received it this way. There’s a push button next to the electronic viewfinder that allows you to correct the focus based on your eyesight. Which means you can take off your glasses when you use this viewfinder. The original Q had a turn wheel for this, but it couldn’t lock in place the way the Q2 can by pushing it back in to the camera body. above: the push button is next to the electronic viewfinder and pops out when pushed. and flushes back in when pushed again. 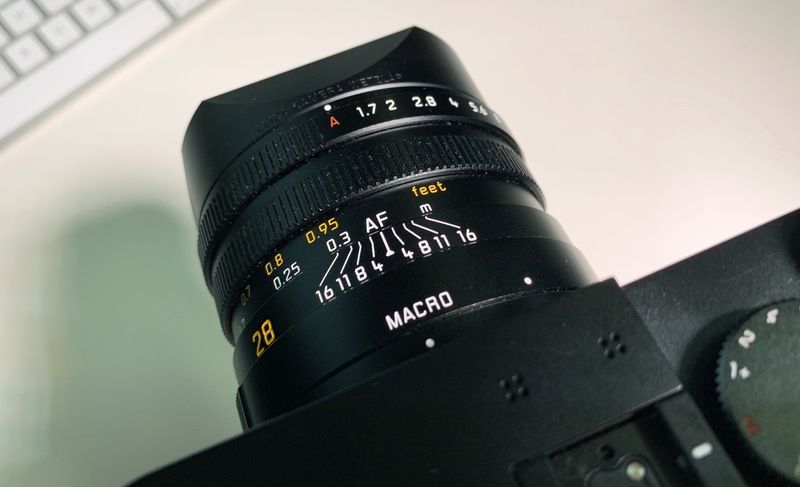 The 28mm prime lens also has a minimum focusing distance of 30cm, and a macro focus distance of just 17cm, which is very close, and very useful. I can shoot so many things at my desk with this camera. 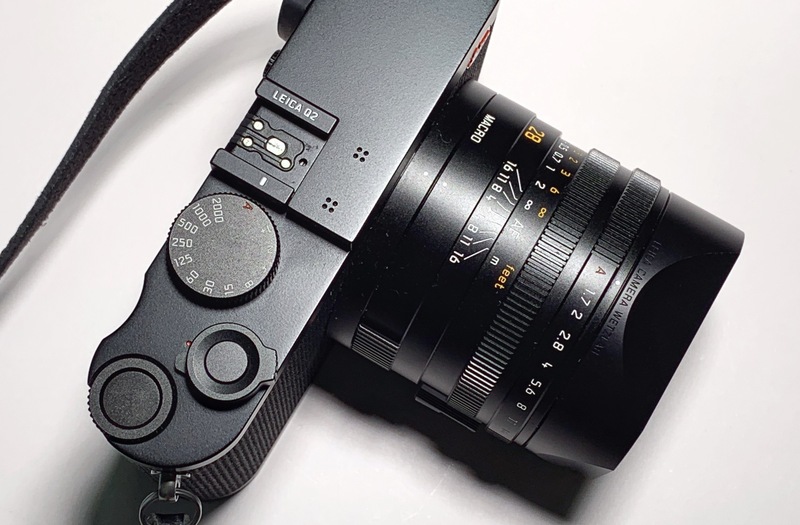 Just like the Leica Q, the Q2 shoots 4K video as well. And finally, Leica also made the lovely decision to add protective sealing against dust and water spray, making this an ideal camera to shoot in any weather condition. No camera is perfect, but the Q2 comes close. If Leica designed in a handgrip, that would be very practical for serious photographers who have their camera constantly in their grip. You can though add a handgrip accessory for $200, but it’s going to add bulk and weight to the device. The Q2 is currently only available in black — and in very, very limited quantities. That means, if you want to buy one, you need to get on a waiting list. And that would require paying up in full for the camera, which you don’t get to have yet. And if like me you’re hoping for the Q2-P version (the discreet one without the red dot), you can expect to wait almost another year for that since the Q-P was just introduced in November 2018. But who knows. 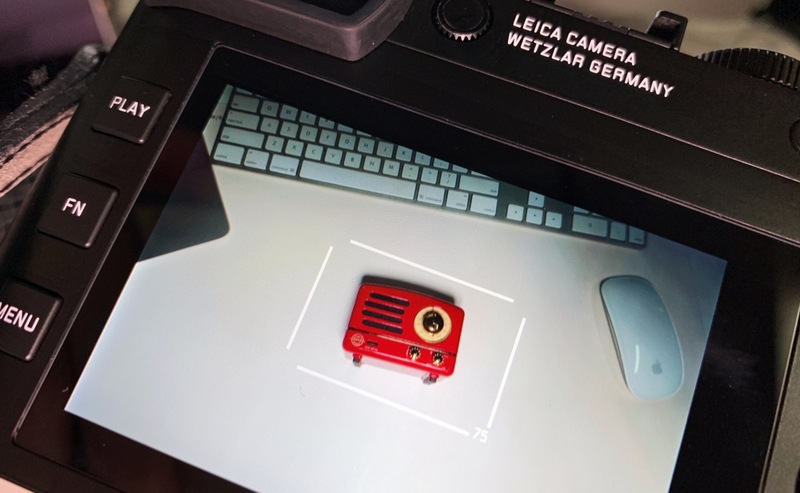 Also good to note that the Leica FOTOS app will be adding Q2 support from 3rd April 2019; so if you have the camera now and are looking to connect to your phone, you have to wait another week for this. At home, I snapped away at the kids jumping about and didn’t miss a beat; in office, I photographed an entire beauty editorial with the Q2 mounted on a tripod (this will appear in my third beauty book, Editing Beauty III). 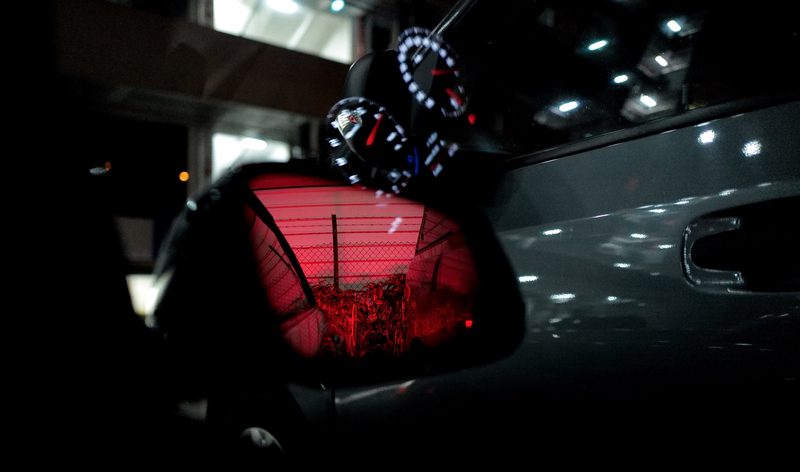 And just outside the office building, I tried some night shots from the carpark. This camera is a joy to use, and I want one. 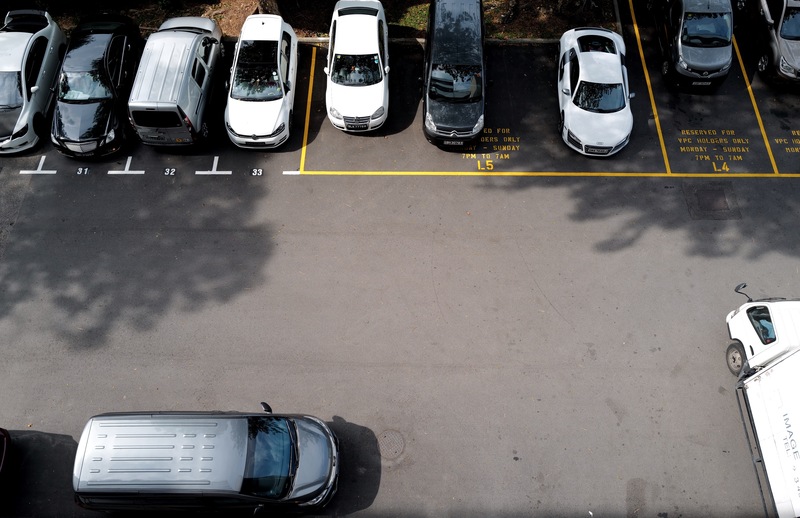 above: nylon office building carpark. no edits made. 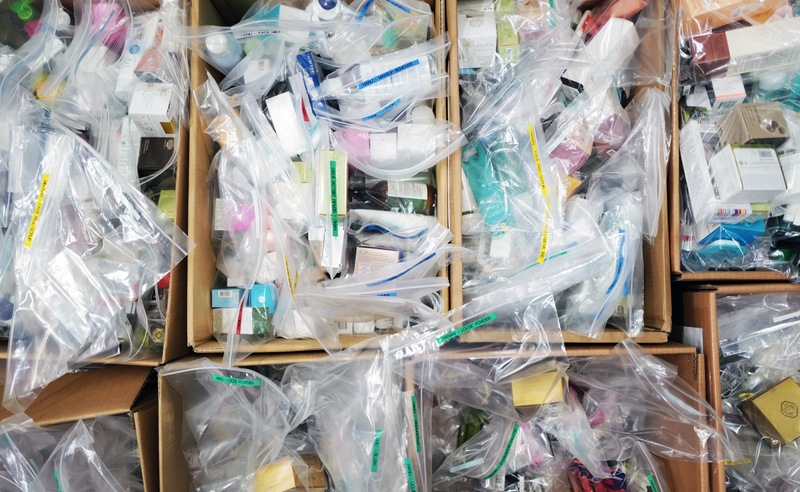 above: PRODUCTS FROM OUR UPCOMING BEAUTY AWARDS. SHOT IN THE NYLON OFFICE. PHOTO ADJUSTED FOR BRIGHTNESS AND CONTRAST. 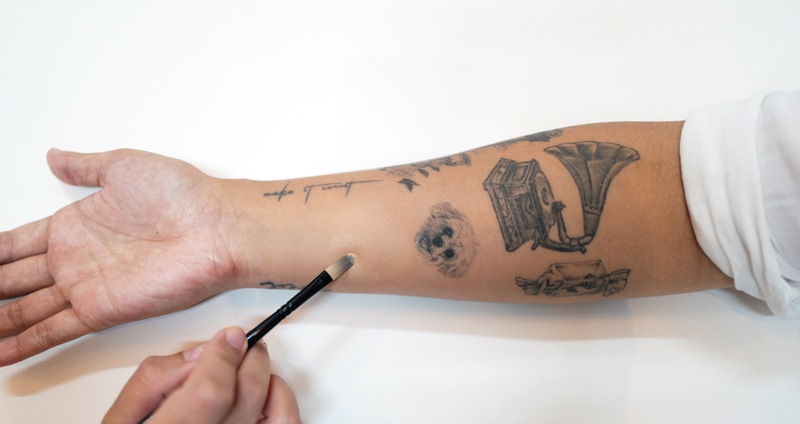 above: beauty editorial on concealing tattoos, shot for editing beauty book iii. photos brightened and cropped. above: when Elaine dropped by the nylon office. photo brightened. no other edits made. above: NIGHT SHOTS AROUND THE NYLON OFFICE BUILDING. NO EDITS MADE, only cropping. Visit Leica Singapore online for the full specs of the Leica Q2, and to preorder if you have the money. It retails at $7,450, and you’ll probably add a screen protector ($40), extra battery ($210), and leather protector ($280) or pouch ($180).